Vintage Bohemian Lady Image – Old Photo! 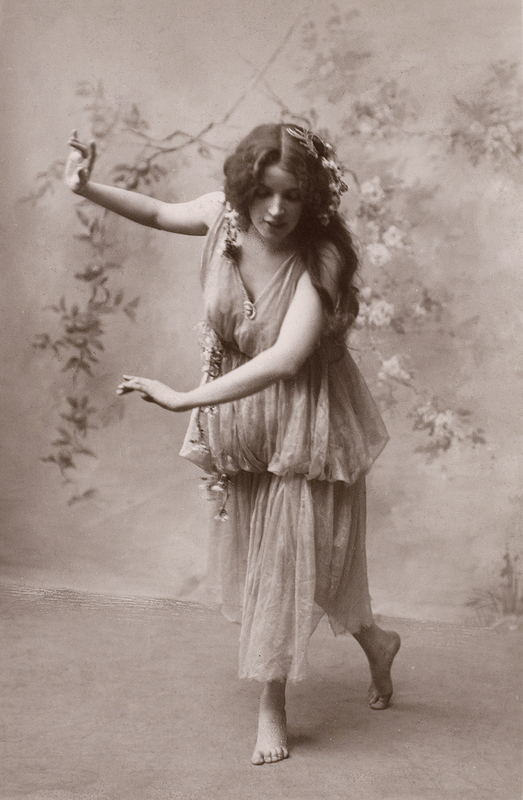 Here we have a Lovely Vintage Bohemian Lady Image! This is such a cute picture! 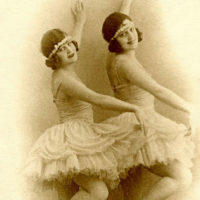 The photo shows a young Woman in a Chiffon Dress, she appears to be dancing. Nice to use in your Collage or Mixed Media Style Projects. Hello! Are you new to The Graphics Fairy? Welcome, I’m so glad you’re here! Browse around to find thousands of Stock Images that you can use in your projects or designs! I post new Vintage images every day. Need more info about my site? Try my FAQ page. 14 Ballerina Pictures – Clip Art 14 Victorian Ladies with Signs – Labels 9 Victorian Ladies with Stylish Hair and Clothing! « DIY Angel Wings – Easy and Fun Craft Project! What a pretty old photo! TFS. Stunning! Such an elegant photo – beautiful! Thank you so much! !